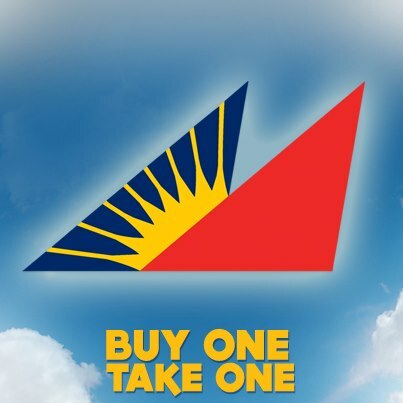 Buy One Take One on Business Class seats in 22 destinations! So why don't you grab this opportunity given by Philippine Airlines or PAL? Selling period is until April 20. So book a flight now!